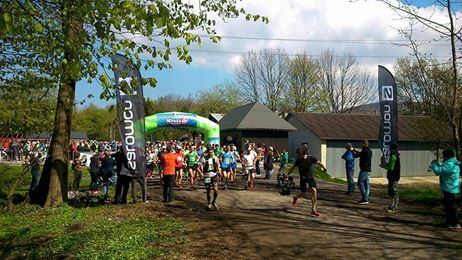 18. ročník Cross Country Baba Kamzík-to Mitická – 30.4.2017. The first man and woman in Pezinská Babe of lines 53 km, and start line on 26 km. Lift operation in season 2018 – 2019 was completed.